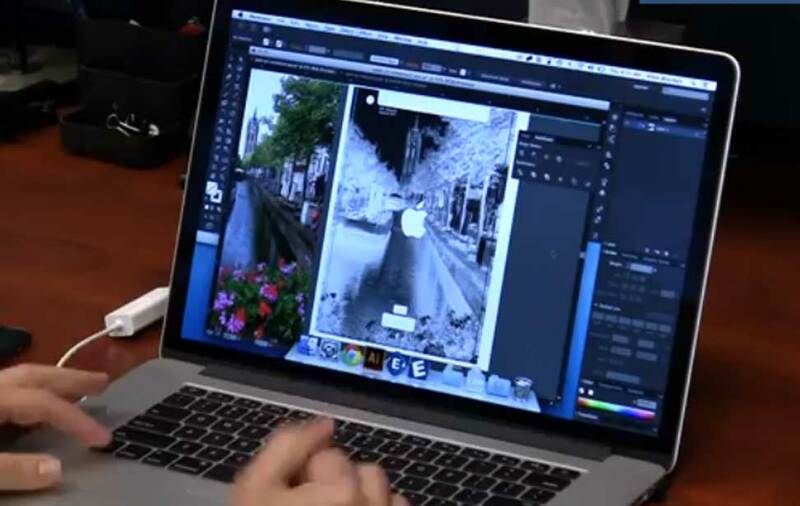 The new iPad air is a hit with consumers and so is customizing it! Gadget customization, or as we like to call them, "tech tattoos", are wildly popular and fairly easy to do. 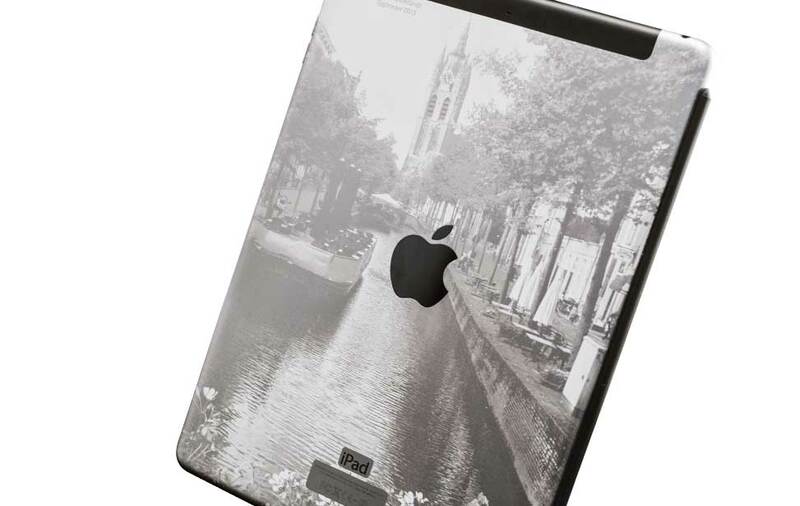 Here we'll walk you through the steps of customizing this new iPad Air with a picturesque photo from The Netherlands (taken by Epilog's Director of Marketing, James Stanaway!) 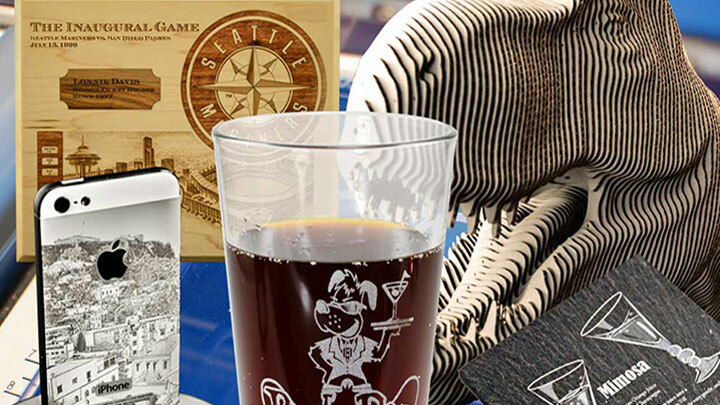 Whether your use this photograph, one of your own, or one submitted by a customer, this is a stunning example of the intricate engraving work Epilog laser systems are capable of. 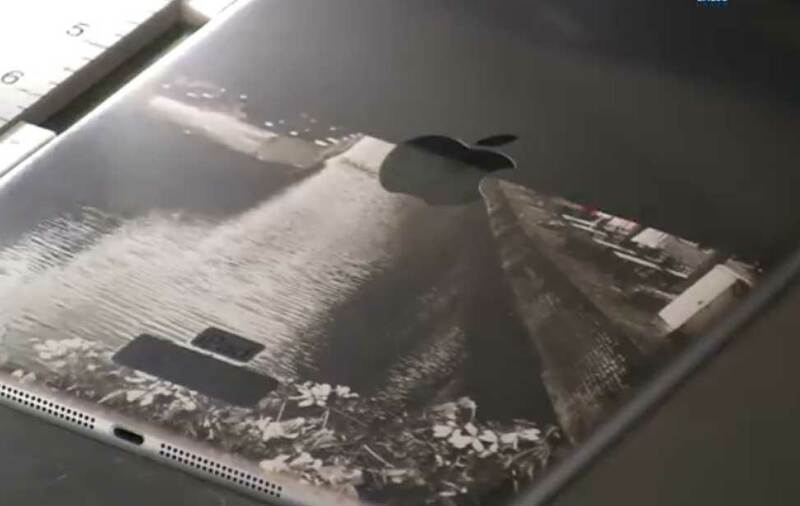 This iPad Air features a laser engraved photograph. 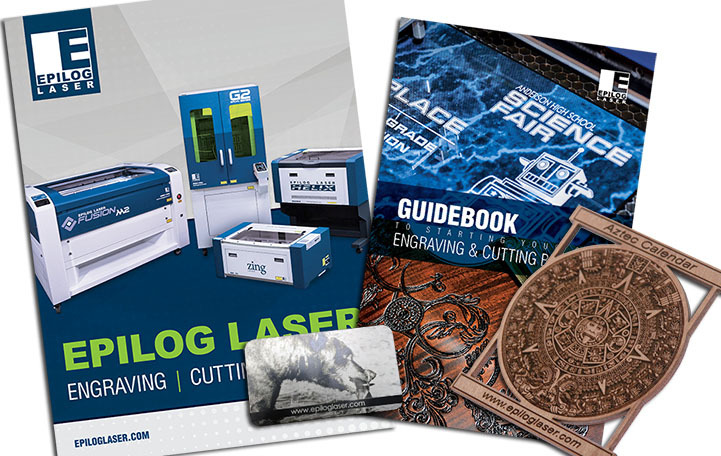 Send your engraving file from any graphic software. iPad Air being engraved with an Epilog Laser. We used a 75-watt Helix with the following settings:100% speed, 18% power, Stucki dithering pattern. Import the file you wish to engrave. If you're using the Epilog-supplied photograph, open the file and modify as necessary. Run the vector portion only (red lines) with the lid open and red dot pointer on to ensure your artwork is in the right place. When you're done, insert the iPad Air into the upper left corner of the machine. For best results, select the "Bottom-Up" engraving option and Stucki dithering pattern. 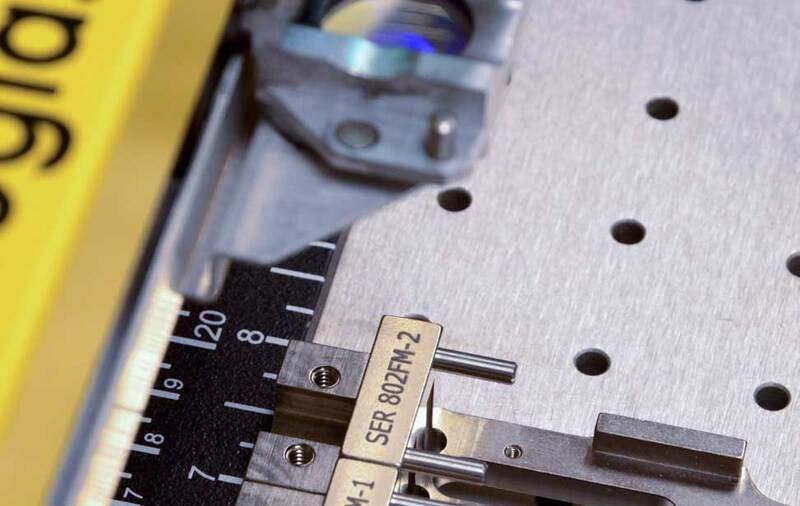 Engraving from the bottom up helps ensure any engrave debris/residue is pulled up and out of the machine and not settling back in over engraved areas. 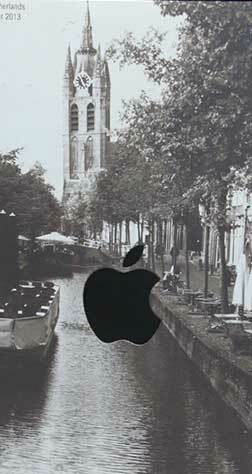 The Stucki dithering pattern creates a smooth and polished look when engraving photographs.